Worldwide FM invited Mathias do do a radioshow. They wanted him to play only Gomma, Toy Tonics and Kryptox (our new label) releases. 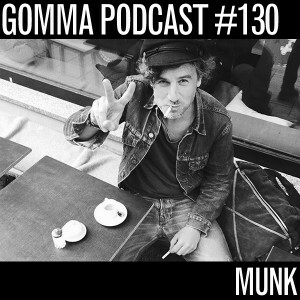 Mr. Munk hasn’t released anything since his last EP on parisian label Correspondant two years ago. He only co-produced records for Toy Tonics artists (and is working on a Neo-Jazz/ Kraut solo album). But he also teamed up with Paul Pötsch. 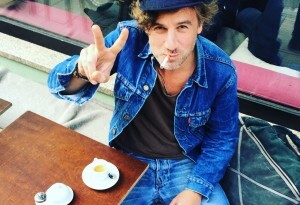 Frontman of leading German indierock band Trümmer. 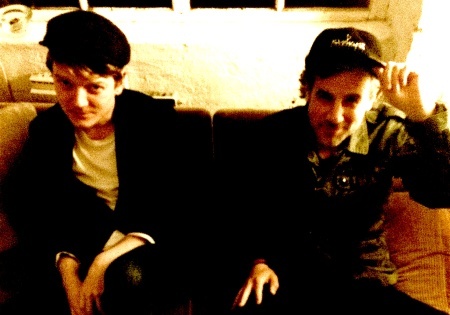 Together they are working on a couple of German indiedisco songs. Great stuff in the making. As a little appetizer they made a freaky track called “UFO” for the “KEINE BEWEGUNG 2″ compilation of Berlin label STAATSAKT. A compilation that portraits the new German No Wave, Punkfunk and Indiedisco scene. There is a lot happening in the german underground. Great stuff. Meanwhile you can listen to his Jazz, Latin and Funk vinyl collection here: Summer vibes. It’s so sad.. 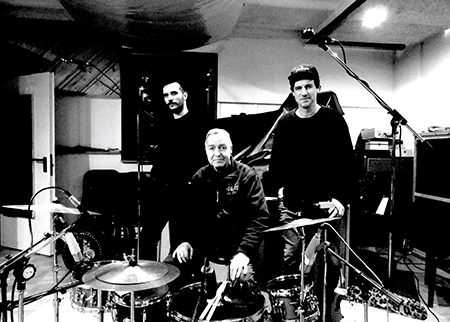 In december the legendary drummer of CAN, Jaki Liebezeit, was in the studio with Mathias Modica to record the drums for Mathias’ instrumental Jazzelectronics album, coming out this summer. And now suddenly he died. We recommend to listen to ALL CAN albums in case you didn’t know them yet. The last two Munk releases (on Correspondant and Local Talk) already showed the new side of Mathias Modica’s musical output. Instrumental, hypnotic, yet funky and tribal mid tempo tracks with almost no vocals. Now Mr. Munk takes it a few steps further. He is flying his Techno into a Sun Ra Space. „The Bolero Bunuel“ is based on a jazzfunk bassline and some live drumming. The melodies remind of some strange arabian sci-fi things. 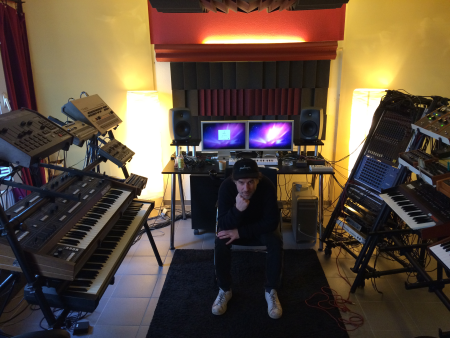 „The Naked Baam“ reminds of the first Motorbass tracks, back from Paris 1995. Filterfunk! „The Oboe Onyx“ – Boards of Canada could have been somewhere in the studio when this was made. The beat is weird… not quantized. The classical instruments and melodic lines remind of some compositions of late Ligeti or P‰rt. 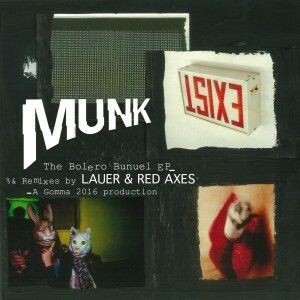 This new Munk EP comes out with Remixes from Lauer and Red Axes. 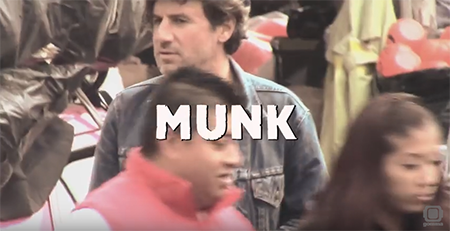 Munk’s last single for his release on Jennifer Cardini’s Correspondant label just came out on vinyl. The lead track gets heavy support. From Soul Clap to &ME, Axel Boman or Massimiliano Pagliara… so much love for the song. So we decided to make a video. Shot in the dirty Sonora Market from Mexico City. Filmed by Kapote. current soulful house and broken beat goodies. Starting with Tom Misch and Jack J, in a nasty red light bar mood and ending in a trippy space with Berlin’s very own Montezuma’s Revenge and some ethnic downtempo music. 11 Los Massieras – We Don’t Need.